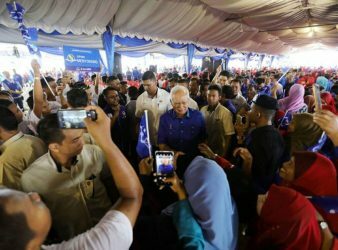 SANDAKAN: Malaysia economy is at risk if the Opposition wins GE14 as they plan to. 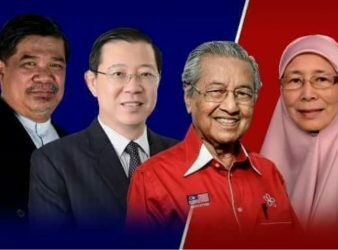 PUTRAJAYA: The selection of candidates for the 14th General Election (GE) were based on. 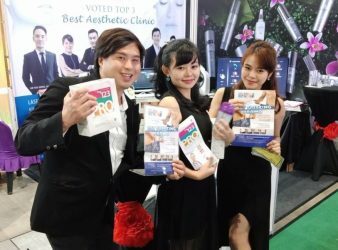 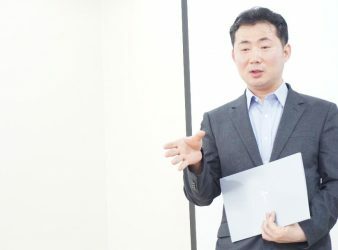 Kuala Lumpur: Premier Clinic has recently launched its Pristine Skin Care, a range of nine. 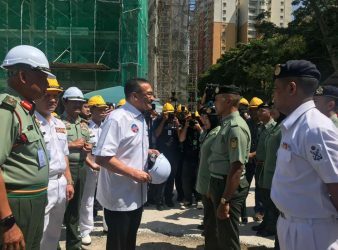 KUALA LUMPUR: The Chairman of Federal Territories’ (FT) Barisan Nasional (BN) Datuk Seri Tengku Adnan. 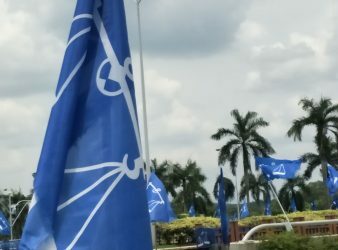 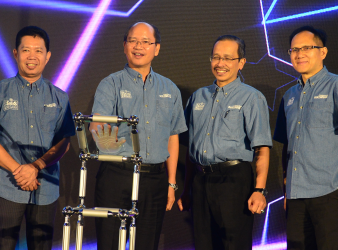 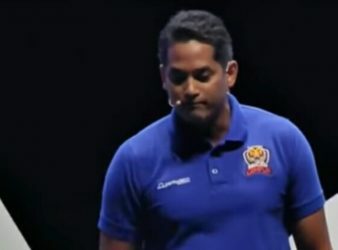 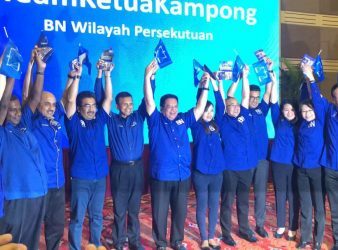 KUALA LUMPUR 22 APRIL: The Federal Territory (FT) Barisan Nasional (BN) today announced its 13. 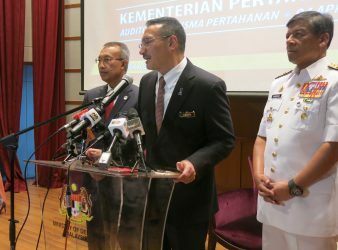 KUALA LUMPUR: Chief of Royal Malaysian Air Force (RMAF), General Tan Sri Affendi Buang felt. 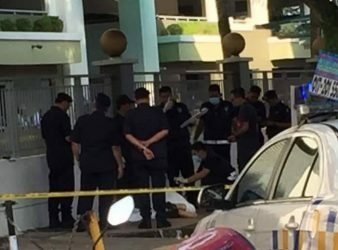 Kuala Lumpur: A Palestinian scholar named Fadi al-Batsh was assassinated by two unidentified gunmen near a mosque. 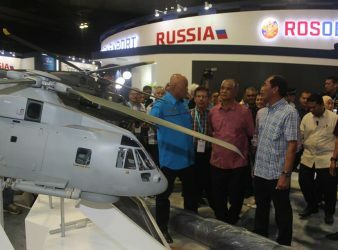 Kids love toys. They can’t live without, as toys are more than just fun and. 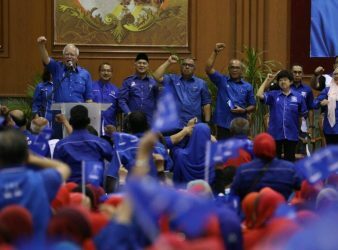 SUBANG, April 15 —The Opposition will destroy Bumiputera development if it wrests Putrajaya or wins. 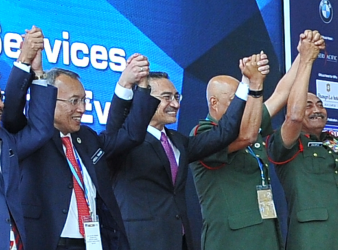 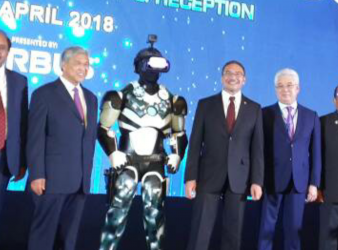 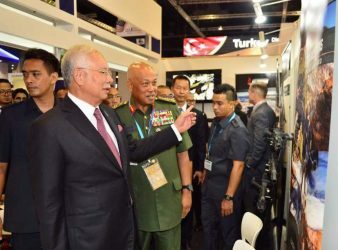 KUALA LUMPUR: The 16th Defence Services Asia (DSA) and National Security Asia (NATSEC) Asia 2018. 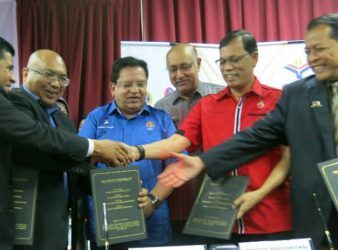 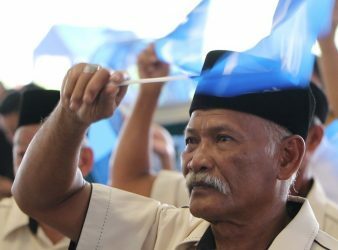 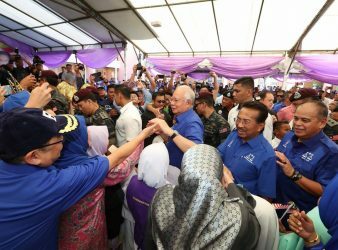 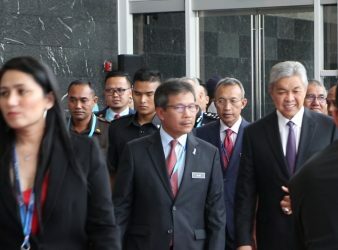 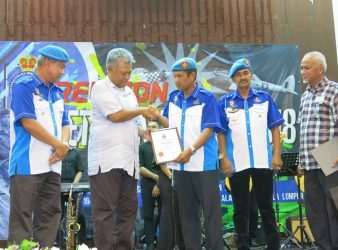 KUALA LUMPUR: Barisan Nasional manifesto has 21 pledges for the two Borneo states, Sabah and. 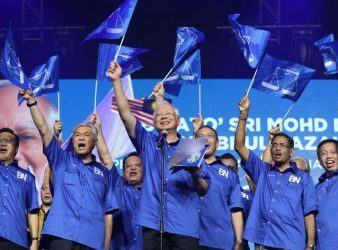 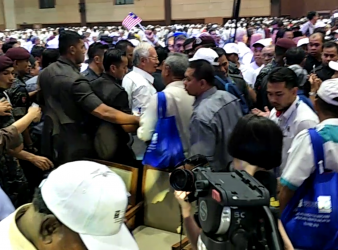 KUALA LUMPUR: About more than 30,000 UMNO and Barisan Nasional (BN) supporters gathered at Axiata. 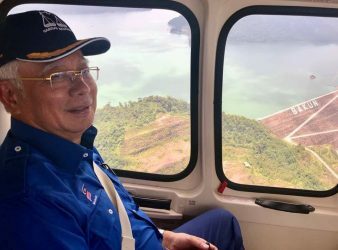 Going to the Republic of China in the course of his work in early. 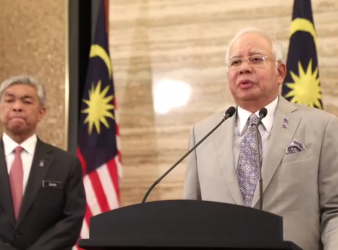 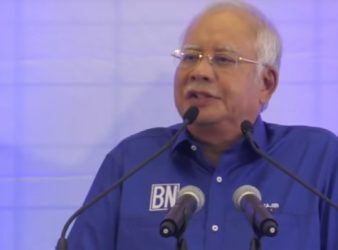 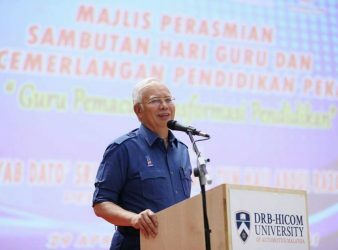 PUTRAJAYA: Prime Minister Datuk Seri Najib Tun Razak announced today that Parliament will be dissolved. 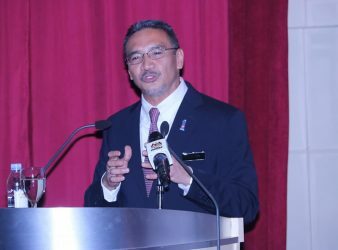 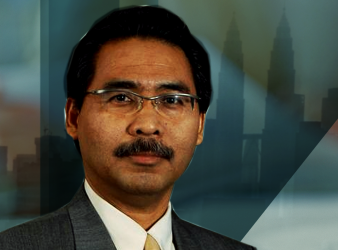 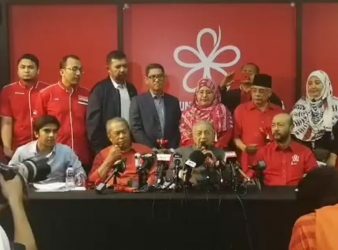 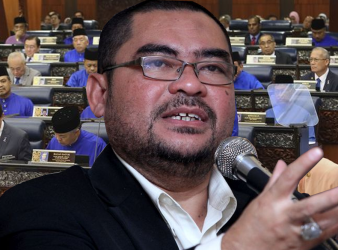 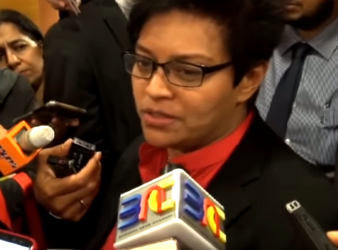 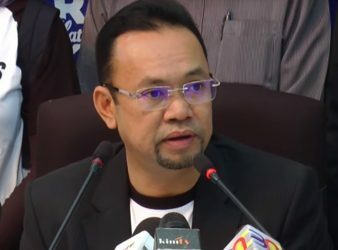 KUALA LUMPUR: The Parti Pribumi Bersatu Malaysia (PPBM) will make an appeal to the Ministry. 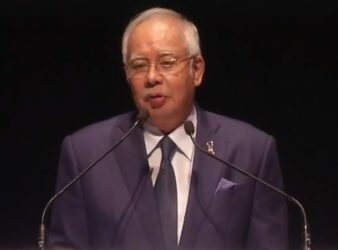 Sarawak: Prime Minister Datuk Seri Najib Tun Razak expressed today his willingness to help further. 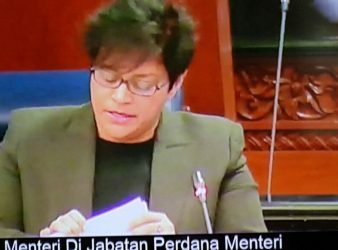 Kuala Lumpur: Members of Parliament (MPs) from the opposition parties fear that the country will. 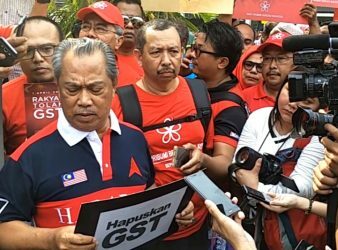 KUALA LUMPUR: About 100 people from Parti Pribumi Bersatu Malaysia (PPBM) protested against the Goods.